Joe Russell Fisher, age 74, of Seneca, Mo., went to be with the Lord on May 21, 2017, after a hard-fought battle with congestive heart failure. Joe Fisher was born October 18, 1942, to the late Russell and Emma (Sinnard) Fisher in Webb City, Mo, and was a long time resident of Webb City, MO. On May 24, 1973, Joe married Rose (Rainey) Green in Webb City, Mo. They spent the rest of their lives raising their family at their residence in Seneca, Mo. Joe enjoyed laughter, good company, and the farm life. 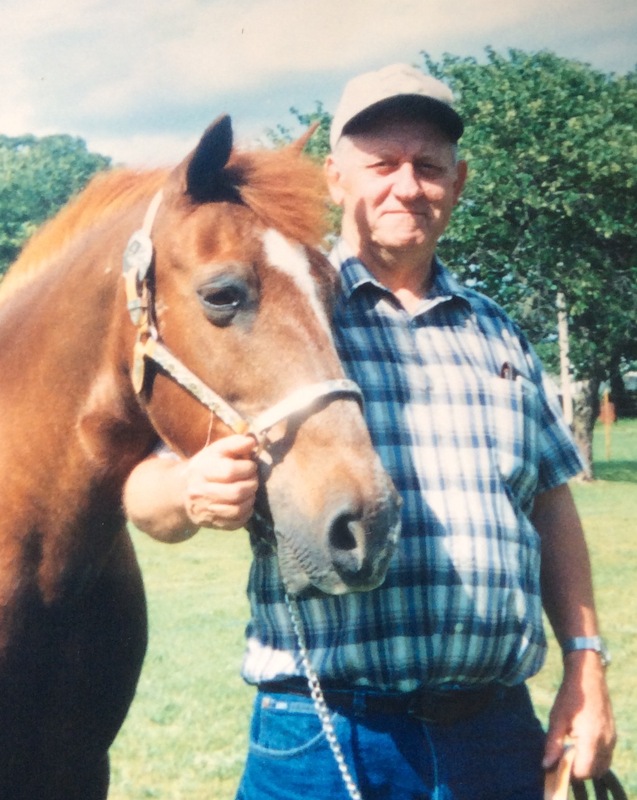 Joe took great pride in his farm and commercial cattle operation. He always had a smile on his face and words of wisdom or encouragement, but above all else, he loved his family more than anything. Joe was also a Past Master Mason of fellowship lodge 345. Joe is survived by children Rusty Fisher and wife LaHeather, of Carthage, Mo, Randy Green and wife Laura, of Seneca, Mo, Robby Fisher, of Carthage, Mo, Libby Downing of Carthage, Mo and Taylor Hopper and husband Tommy of Grand Lake Towne, Ok; one sister Janie Roark of Seneca, Mo; 12 grandchildren; 10 great-grandchildren as well as many extended family members. In Addition to his parents Joe was preceded in death by his loving wife Rose, two sons Rodney and David Green; and sister Jean Anne (Fisher) Sheets. A Memorial Service is planned for 6 pm Thursday, May 25, 2017, at the Seneca Christian Church. Minister Doug Lawson, will be officiating. Prayers for the family. All of us at Prater’s Pharmacy in Seneca will sure miss him! Rusty, so sorry for your loss. You and your family are in my thoughts and prayers. So sorry for your loss. He was a truly great person. I used to ride to work at Sunbeam with him and he was always so nice.I worked at G&W in Seneca and hadnt seen him in many years , he came in one day looking for something on his list and from then on it was like we hadnt missed a day of being around each other. He was so sweet and I will miss seeing him. I was also good friends in school with Rodney, And we talked about him often also,so I think that bonded us as well. He will be missed..